Stolen dog: image via houston.culturemap.comThe Humane Society of the United States has issued a warning to pet owners that, based on a swell in owner reports, pet theft appears to be on the rise now. The tendency is to imagine pet theft occurs from a pet's home, but actually the thief can be lurking about anywhere you might take your pets; they can be snatched right from your arm while you're on a walk! Here are some preventive steps you can take to keep your pets safe from thieves. 1. Make sure your fenced areas are closed - locked, if possible - so that intruders can not enter your home's surroundings. 2. Don't leave your pet alone in your yard. Not only will you be protecting her from being stolen, but from hungry coyotes, mountain lions, and other predatory fence jumpers, who will shy away from people faster than they will a barking dog. 3. Keep your dog's collar and identification tags on at all times. 4. Microchip your dog and keep the microchip tag on your keychain. 5. If you run errands with your dog, don't entrust strangers with watching your dog while you do something else, like use the restroom in a cafe. Even women steal dogs! 6. Don't leave your pets alone in a car, even if the weather is nice. People steal a lot less valuable things than pets with little encouragement. 7. Don't tie your dog up to a post outside of a store. If you can't bring your dog into a store, then you should leave him home, safe, in a locked house or apartment (although pets have been stolen during burglaries too). 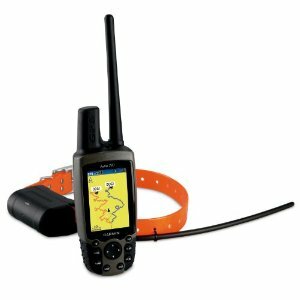 Garmin pet tracker 2208. 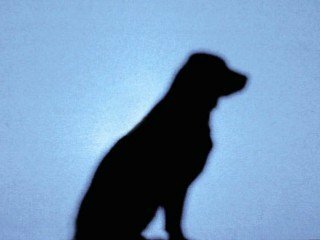 Keep pictures of your pets on your computer and/or smart phones, so that you can post them quickly to social media websites if your pet disappears. 9. If you use a carry bag for a small pet, make sure he is facing you, not under your arm, or in a backpack. 10. Pet trackers don't generally produce much that's interesting, but if your pet gets stolen, the investment will pay for itself 1,000 times over. Make sure you purchase a GPS tracker that you can watch from your computer or smart phone. You want, after all, to catch a thief.... and to find your pet. Do what you can now to keep your pets safe from thieves. A pet theft is a devastating event.